God is good. Except . . . God doesn’t always seem to be what we would call good. A good father wouldn’t make it so difficult to get to know him, would he? And if God is all-powerful, wouldn’t God ensure that we never suffer? Either our understanding of God is incorrect, or our definition of good is inadequate. In a world that is messy and a church that is imperfect, it’s easy to let our faith be lost. But that doesn’t mean we have to lose God. It means we must consider that perhaps our idealized expectations are wrong. 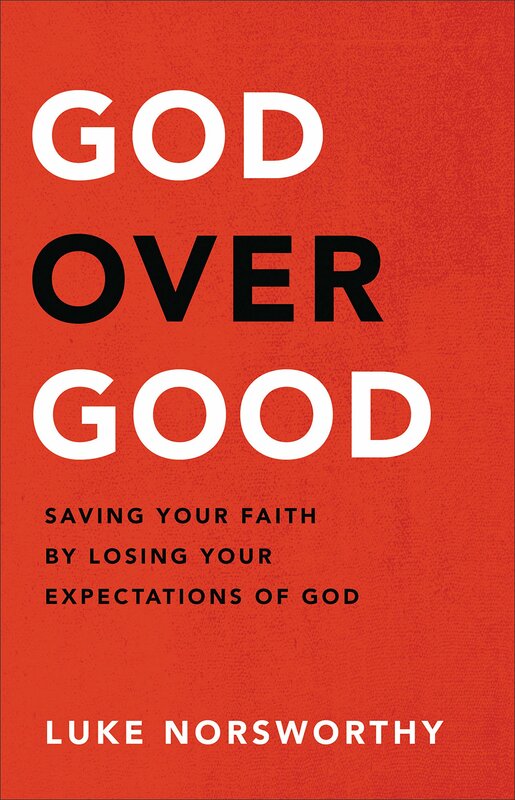 With transparency about his own struggles with cynicism and doubt, pastor Luke Norsworthy will help you trade your confinement of God to an anemic definition of good for confidence in the God who is present in everything.